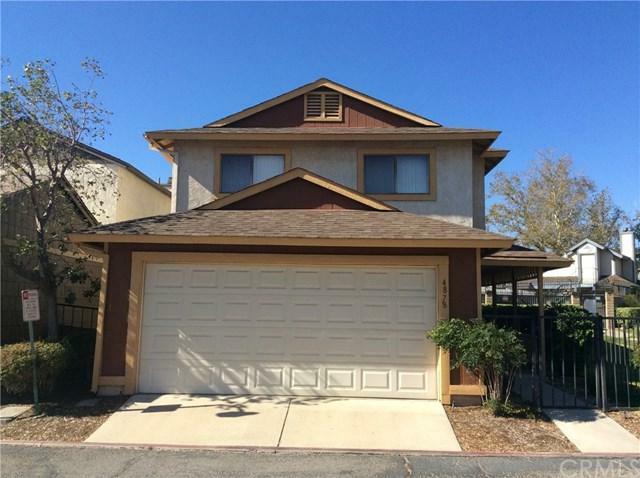 Beautiful two story home located in the Village at Little Mountain, a small community in the desirable north san Bernardino. 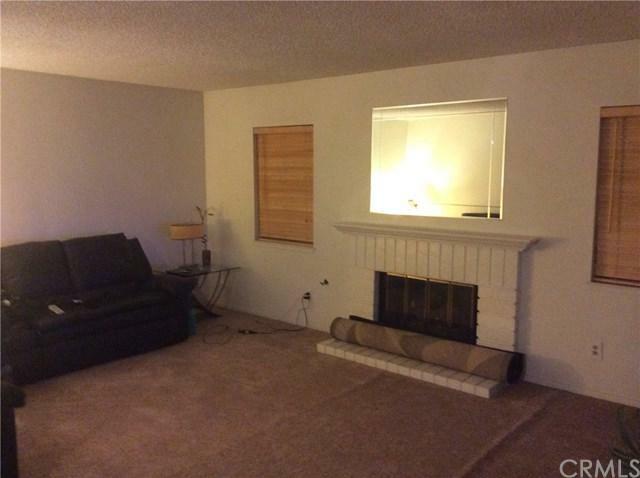 This four bedroom, three total bath home shows really well, along with some upgraded features, like granite kitchen countertops with a peninsula for those food prepping areas and or serving space just in time for the holidays. The home is one of the largest in the community, offering you 1600 plus sq ft of living space, along with a two outdoor areas, a patio and L- shaped outdoor area looking out the well maintained greenbelt which gives options to entertain indoors and or outdoors. The home is located within walking distance to every level of education, but you still have the feel of living and being part of a neighborhood and community that the area is known for. 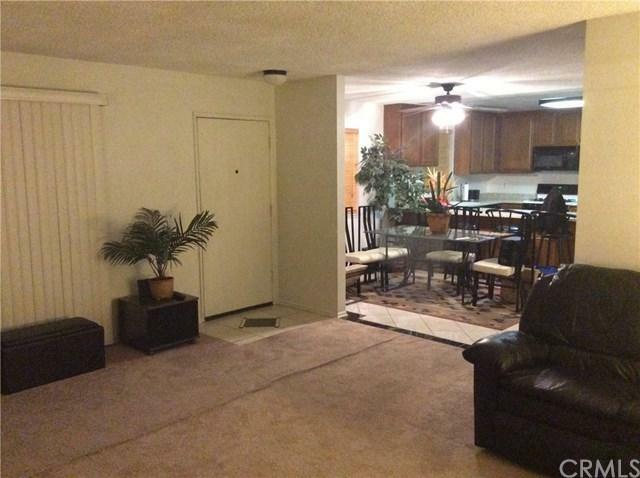 This home also is close proximity to shopping, walking areas and trails, transportation and major freeways. 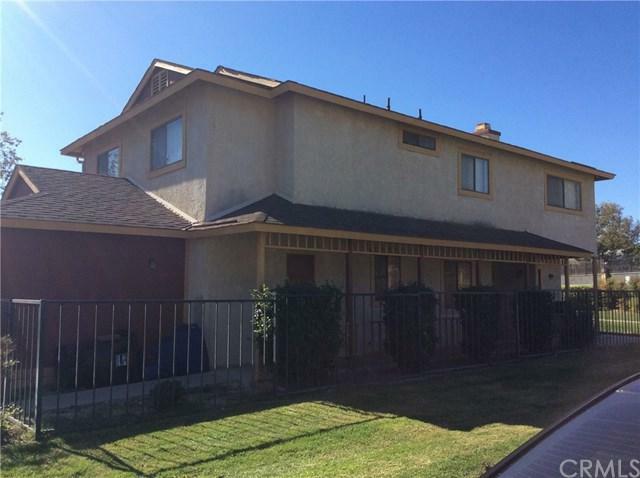 Sold by Summer Galindo of Wiest Realty.